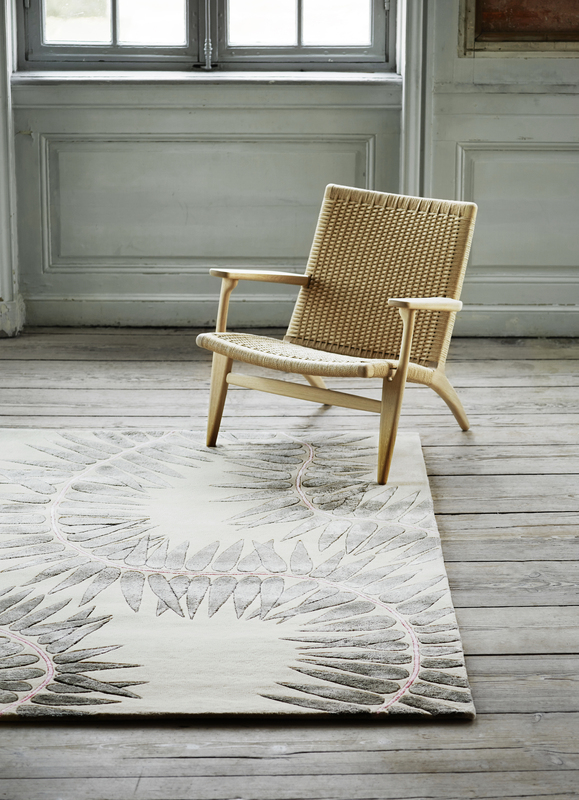 Naja Utzon Popov's Botanica rug collection for Carl Hansen & Søn reflects the encounter between Scandinavian and Japanese nature, reflecting the enriching journey from Tokyo to Kyoto. 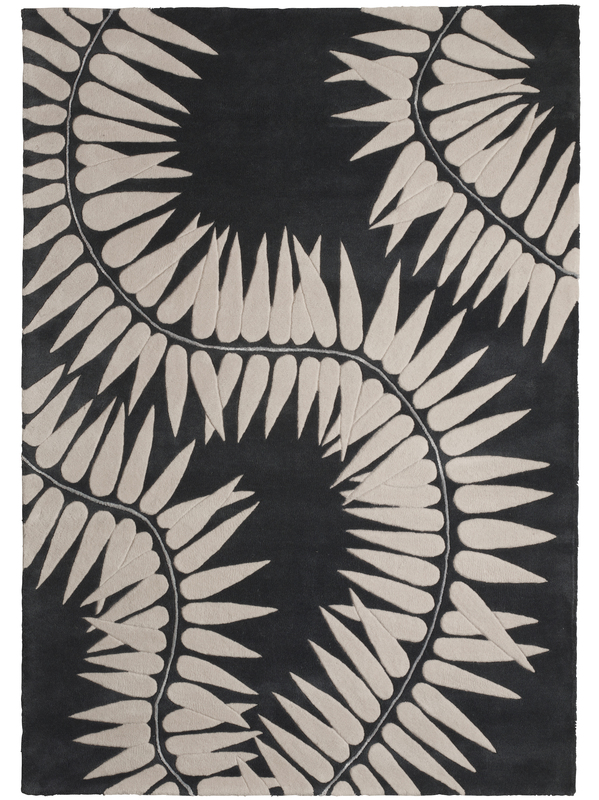 The collection consists of the series Midori and Kiri. 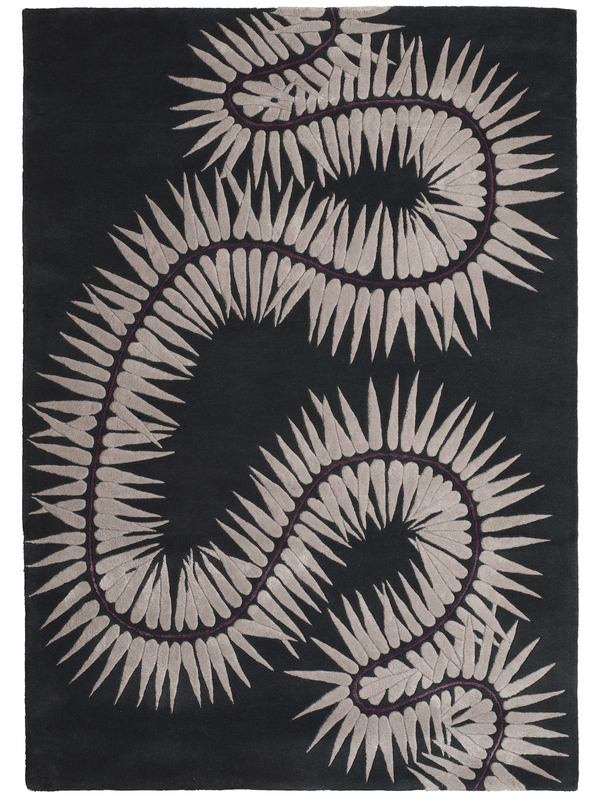 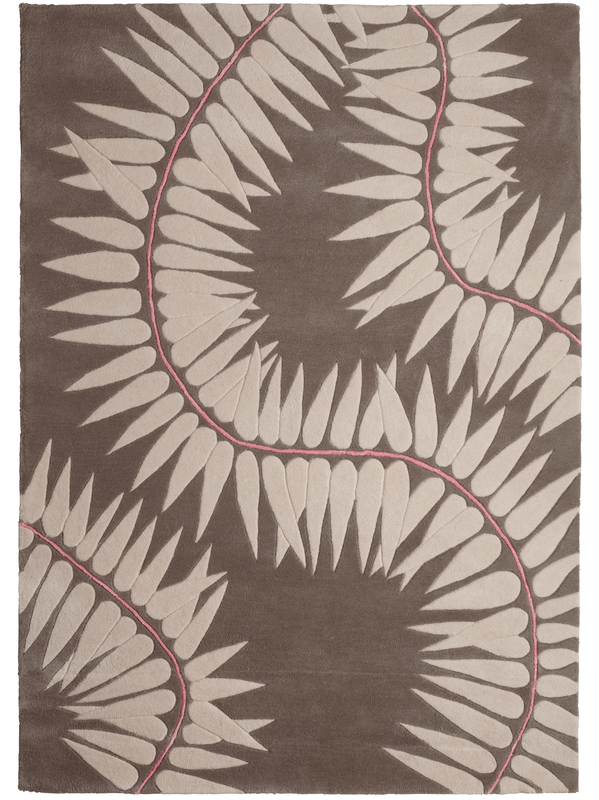 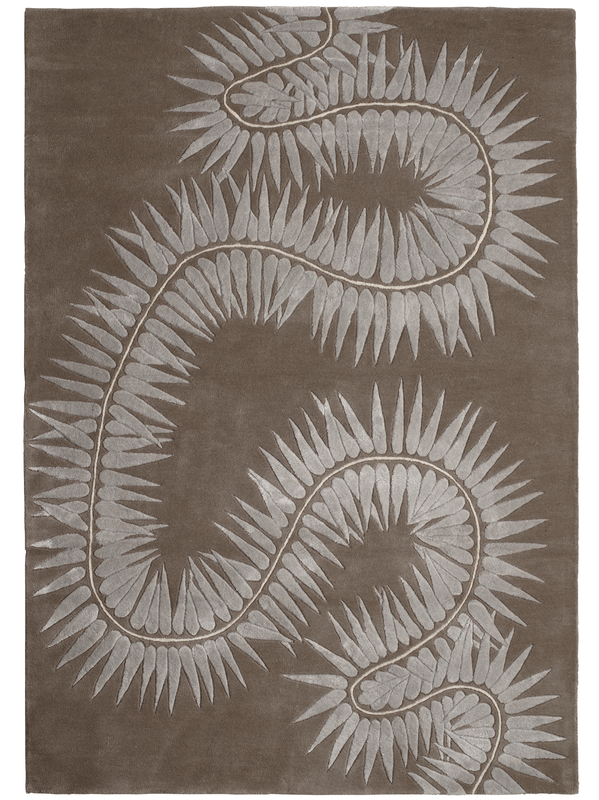 The two rugs have organic, almost fluent patterns that evoke associations to plants. 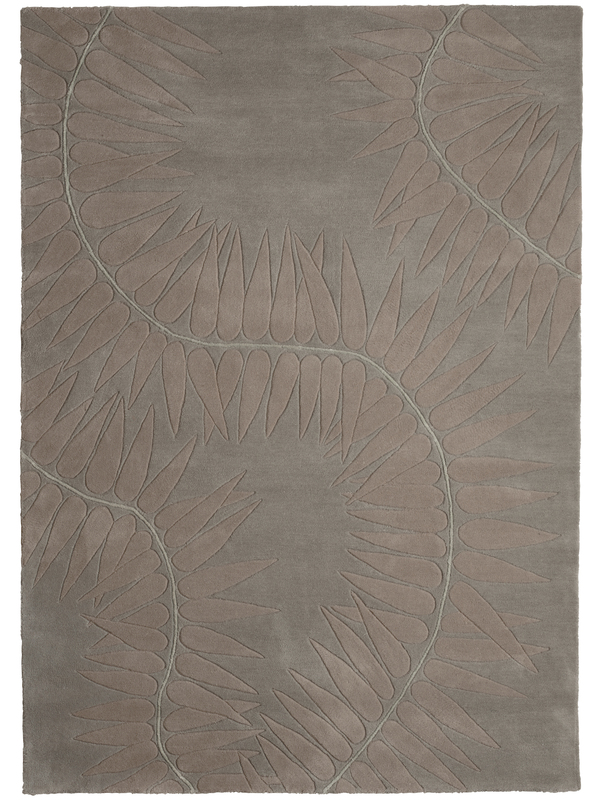 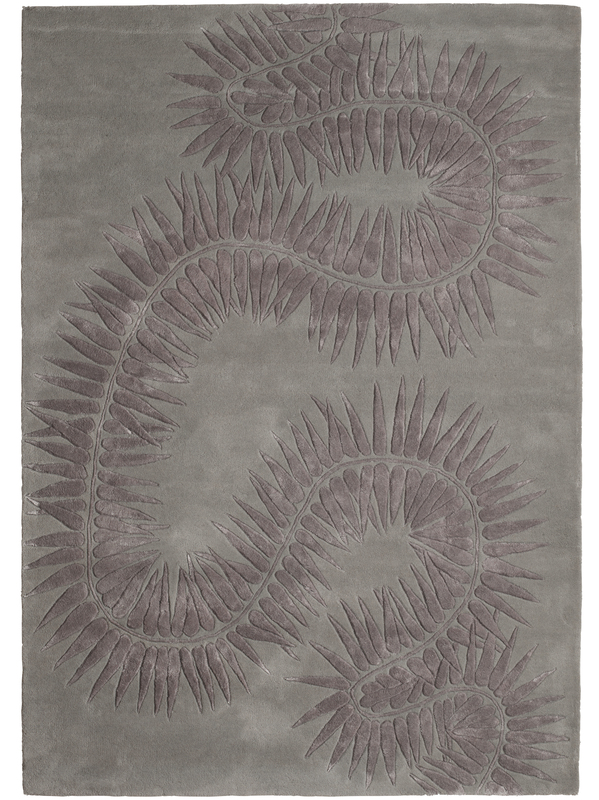 The rugs are made from wool with added sustainable Tencel®, providing a soft silky finish.